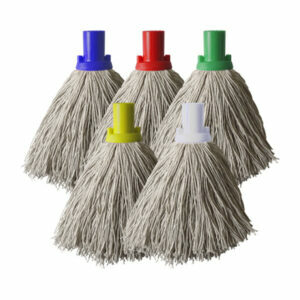 Traditional cotton socket mops are available in PY or Twine yarn. Available with ‘Swift’, ‘RHP’ or metal sockets. 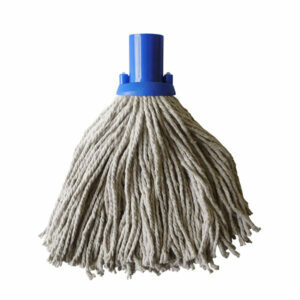 Ideal for small to medium areas and very popular with janitorial cleaners. 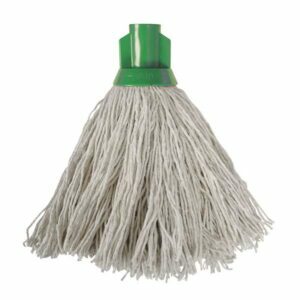 The 'RHP' PY socket mop is designed to be compatible with most types of hygiene or wooden handles (including Exel). The adaptability of the sockets removes the need to purchase new handles. The 'RHP' socket is designed to be compatible with most types of hygiene or wooden handles (including Exel). The adaptability of the sockets removes the need to purchase new handles. 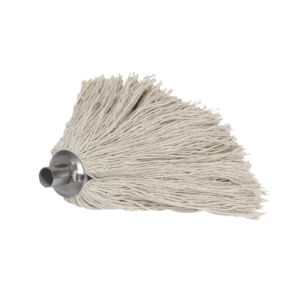 Our range of PY socket mops which are super absorbent are fitted with our 'Swift' easy fit socket which is compatible with most handles, simply push in a wooden handle or create your own thread by screwing in an aluminum handle. 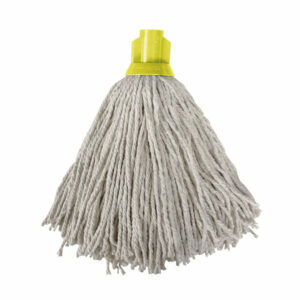 This twine socket mop are absorbent and offer a longer life. They are also fitted with metal socket for use with our WDH120 wooden handle. 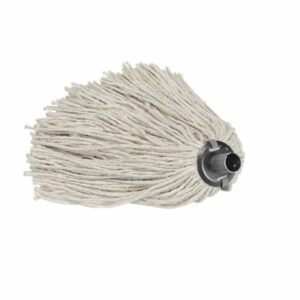 Our range of twine socket mops are absorbent and offer a longer life. They are fitted with our 'Swift' easy fit socket which is also compatible with most handles, simply push in a wooden handle or create your own thread by screwing in an aluminum handle.